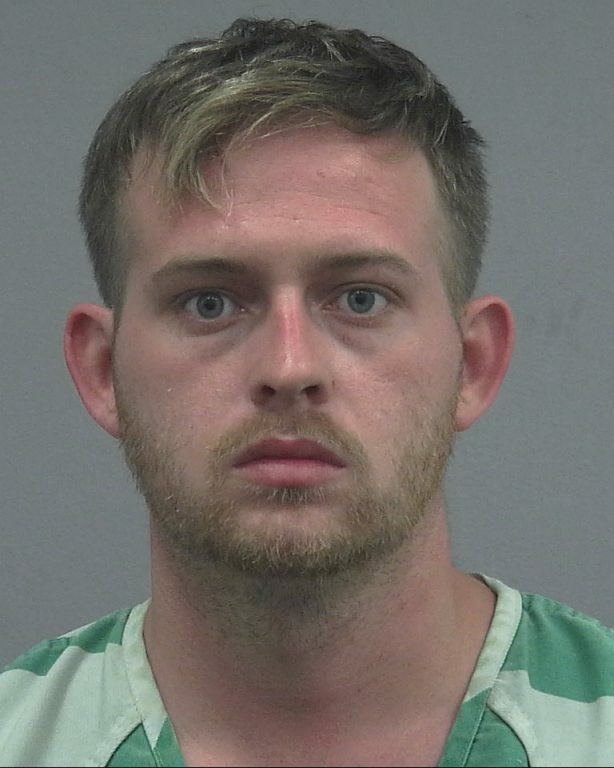 Fears was arrested alongside his brother 30-year-old William Fears and the alleged shooter, 29-year-old Tyler Tenbrink, on Oct. 19, 2017, after the three had traveled from Texas to see white nationalist Richard Spencer speak at the University of Florida. Following the event, the three were traveling in a silver Jeep when they got into an altercation with a group of protestors sitting at a bus stop on Archer Road. As part of his deal with prosecutors, Colton Fears will testify in another trial and his guilty plea will stand regardless of whether or not Fears fulfills his part of the agreement.